I read a great blog today written by one of my clients, the United States Pharmacopeia, which was a thoughtful exposition on why science matters. As I read it, I was struck by the fact that a global scientific organization that sets purity standards for medicines, food ingredients and dietary supplements believes it was critical to remind us of why science is so important in our world. They live science, day in and day out, and it’s hard to imagine how anyone might question the importance of the work they do so well. To me, their blog served as a great reminder of why the “why” matters so much. 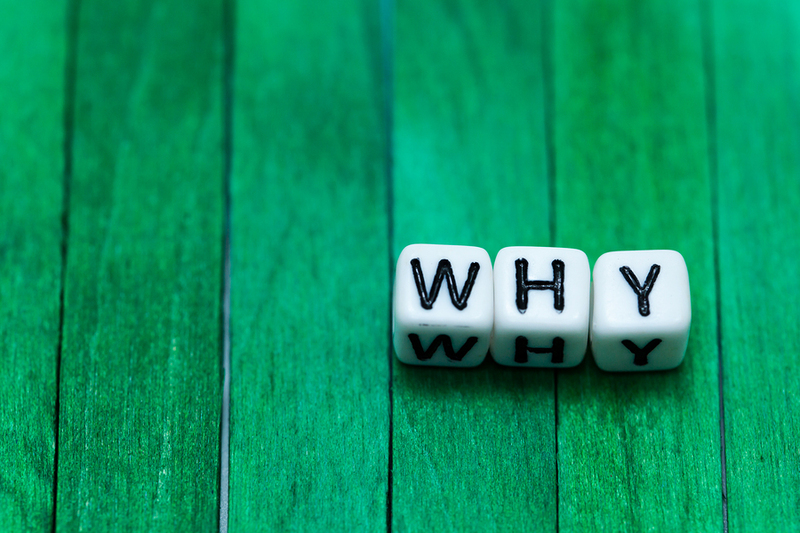 In my 20+ years of leading organizational change efforts, I’ve never seen any type of change be effective without the essential ingredient of defining “why” it matters. Never. It doesn’t matter if it’s a huge systems implementation, a major re-org, a new complex strategic direction or even a small-scale change. Without the “why,” and constant reminders over time to your audience, change efforts will shrivel and die on the vine. Great change leaders understand that it’s critical to start with the why and build all your other messages from there (this great Ted talk from Simon Sinek illustrates this beautifully). And it’s never good enough to say it once and assume that everyone still remembers why, especially when change is ambiguous, complex and painful. It’s never too late to get back to the heart of things and start with the “why,” even when you’ve been plugging away at an effort for weeks, months or years. It’s just a matter of knowing your why and communicating it simply, and passionately, over time.